Your Home Masters is a personalized alternative for individuals seeking expert estate management and for estate management companies to find specialized support services to simplify their job. 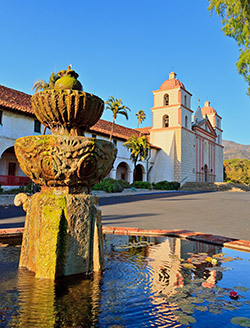 Santa Barbara’s Premier Floor Cleaning Specialty Company. Master Clean USA specializes in floor cleaning services of all types and for all floor needs. Whether you are looking for stripping and waxing, grout cleaning, wood floor services or natural stone floor services, we are experts in the floor cleaning service arena. Every floor type has a special set of requirements to get the floors back to their best condition. Choosing a floor cleaning expert is essential. Your cleaning service must be familiar with your type of floor and its unique requirements. 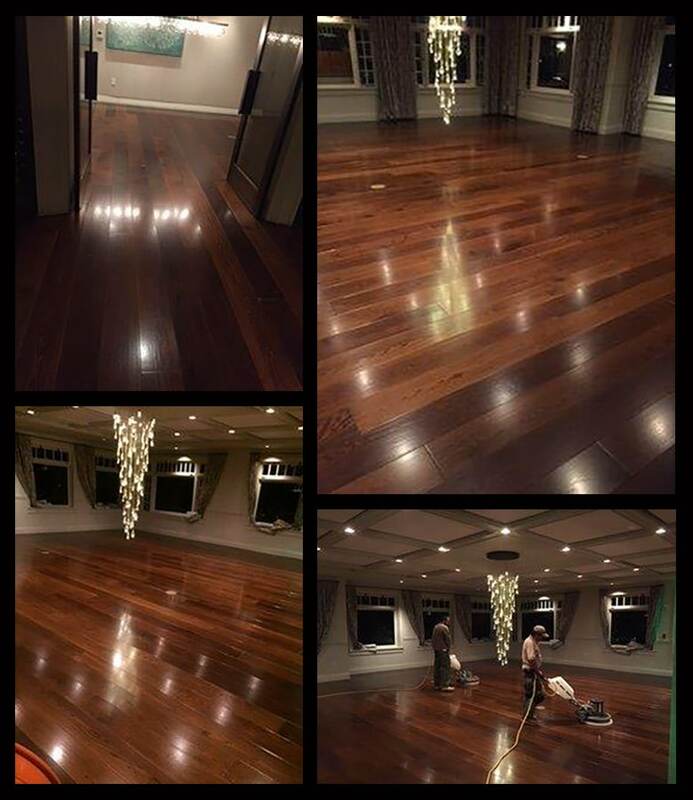 Wood floors need a very different process than vinyl flooring, ceramic tile or natural stone. It is so important for the longevity and value of your floors that you choose professional cleaning specialists that care. Master Clean USA has over 24 years experience with tens of thousands of floor services under our belt. Get a proposal today– fill out our proposal form below! Also, be sure to check out our blog page including our blog on Floor Cleaning Services: Your Floor Cleaning ABCs. Our first service (a move-out clean) was so impressive, we hired the Master Clean team for our move-in clean. Again, perfection! So, when opportunity presented itself for a deep down and green clean of locker rooms after a 3 day swim meet, I knew just who to call! They are incredible.